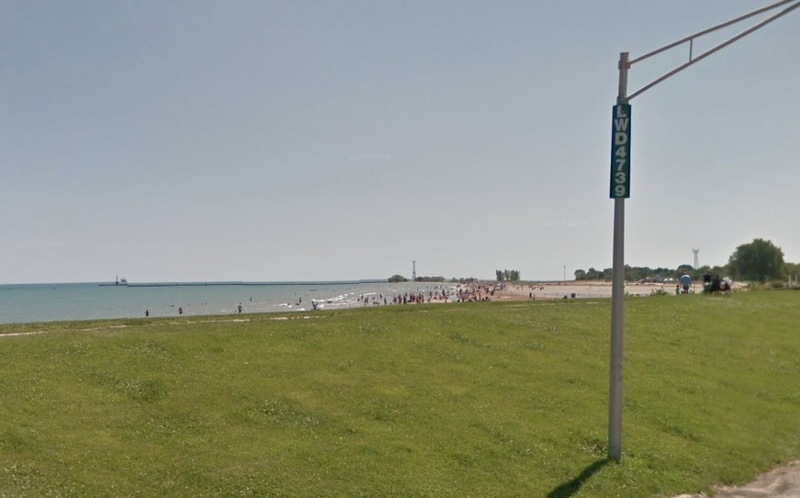 A woman who is believed to be in her 30’s was found dead Sunday morning near the Montrose dog beach. She had suffered a gunshot wound to her head, police said. A death investigation is underway. Passers-by found the woman’s body on some rocks just north of the dog beach around 9:30 a.m. in the 4700 block of North Lawrence Wilson Drive. Beer cans, money, and a cellphone were found nearby. The Cook County Medical Examiner has scheduled an autopsy for this week. Police had not yet identified the woman.